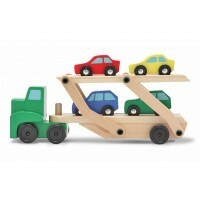 No toy box or play room is complete without a fleet of wooden toy cars. 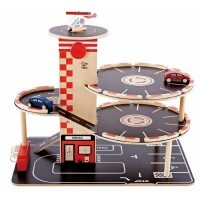 A simple wooden car can keep the liveliest little mind busy for hours and we are all familiar with the sound of little wheels on floors, accompanied by a loud VROOM VROOM. 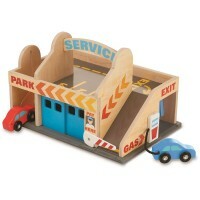 Even wooden cars need fixing and so we are happy to offer a selection of wooden garages where cars and vehicles can be repaired, or perhaps filled up with petrol ahead of the next trip in to the nursery. 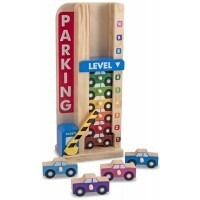 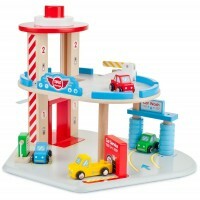 Multi-storey modern toy garages offer wonderful features such as ramps, lifts, petrol pumps and of course a range of super toy cars and vehicles.